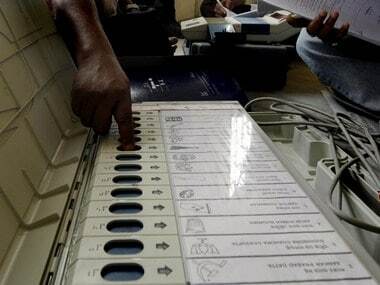 The polling for the first phase of civic polls in 24 districts of Uttar Pradesh concluded with 55% of voters exercising their franchise. The voter turnout in the first half of the Uttar Pradesh civic polls was generally low. 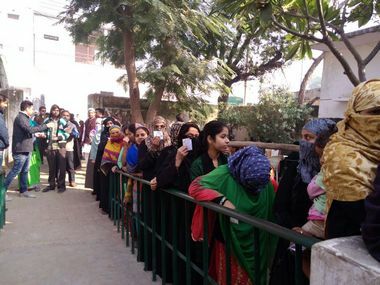 The current polls in UP have ensured that political parties such as the Samajwadi Party, Congress, and the Bahujan Samaj Party used the minority card. 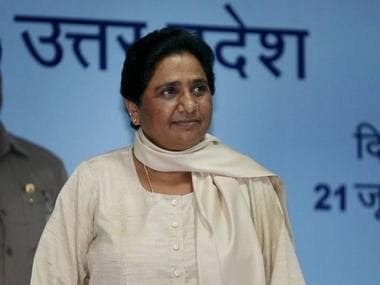 BSP supremo Mayawati termed Prime Minister Narendra Modi's expectation that the BJP would get 'bonus' votes as "hawa-hawai" (imaginary). Discussions with a variety of people in Varanasi, some of them close to the BJP were dominated by self-goals committed by the party leadership ahead of the election. Taking on Prime Minister Narendra Modi over his poll promises, Uttar Pradesh Chief Minister Akhilesh Yadav on asked why he was waiting for the results of the state Assembly election to waive farmers' loans. 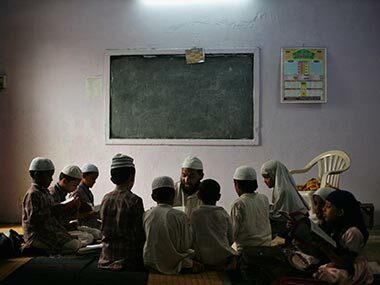 But there have been enough cases in Uttar Pradesh under the Samajwadi Party, where the state police have been forced by politicians and bureaucrats to exceed their brief and go beyond legal systems and procedures. 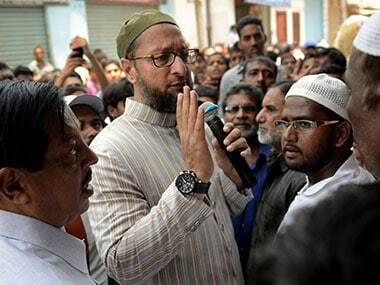 AIMIM chief Asaduddin Owaisi has described Prime Minister Narendra Modi and Akhilesh Yadav as two sides of the same coin. UP Election 2017: Have Amit Shah’s last-ditch efforts helped BJP win back its Jat vote-bank? 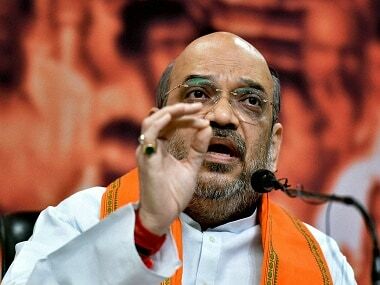 Amit Shah's efforts clearly show that BJP, rattled by the news of an uprising in the Jat community, have tried really hard to bring them back into its fold.